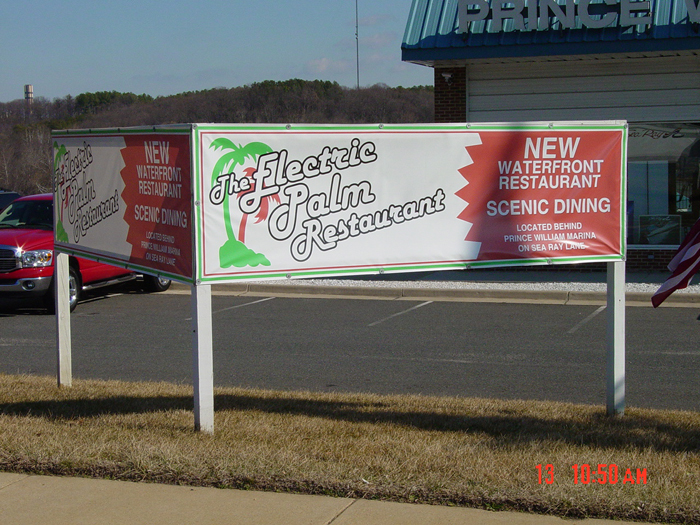 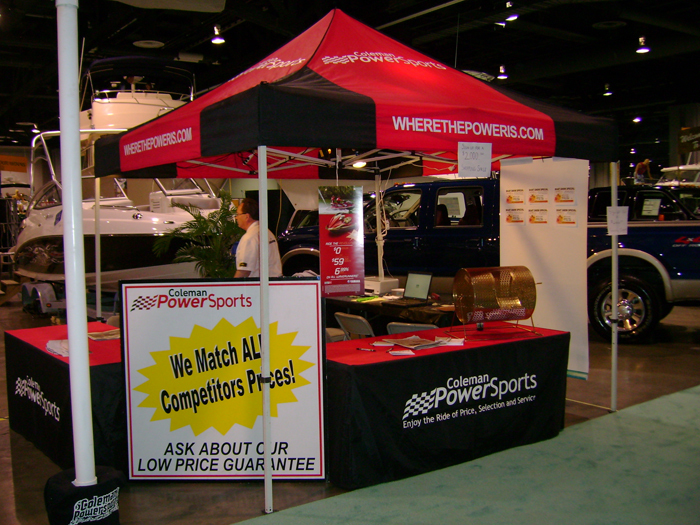 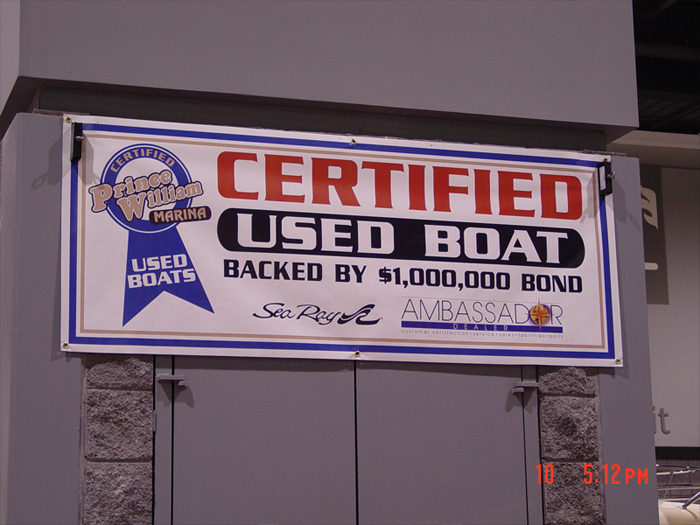 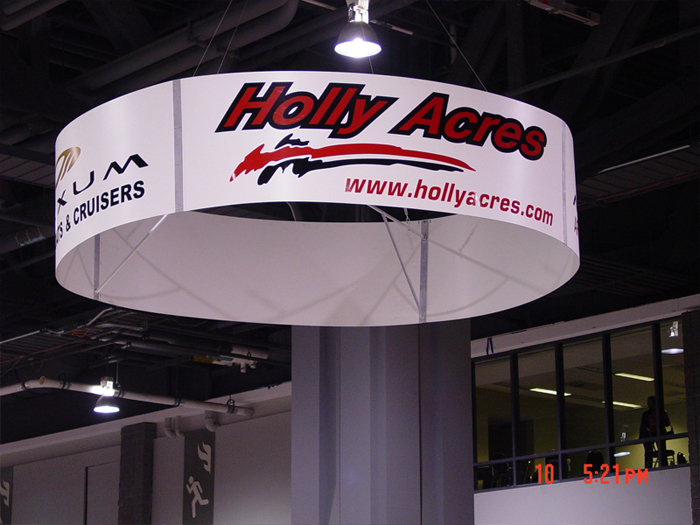 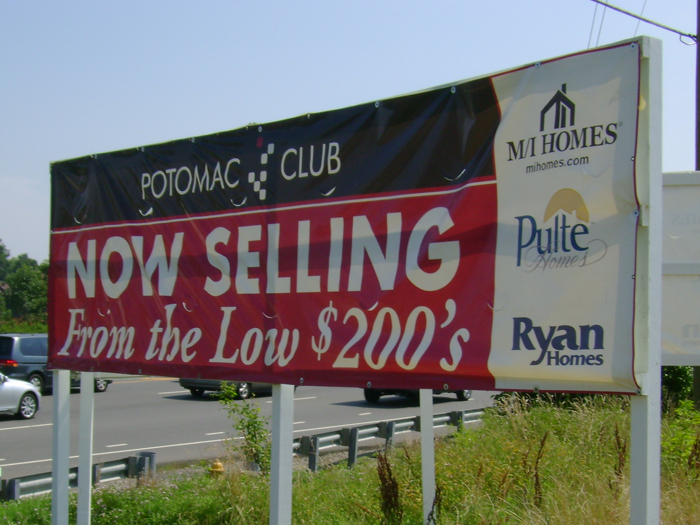 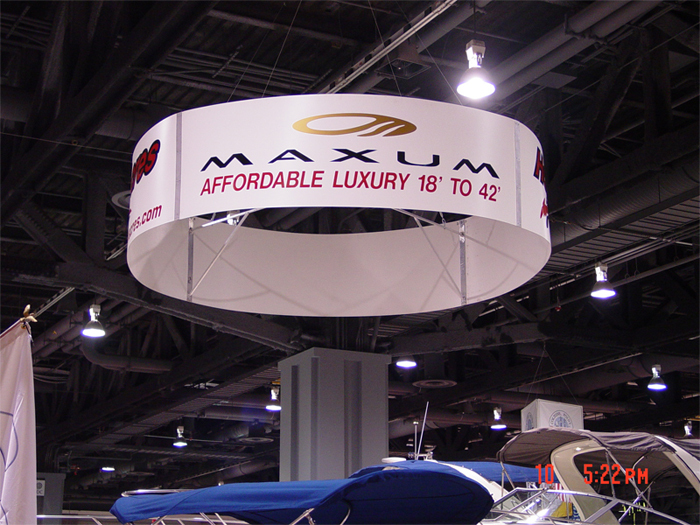 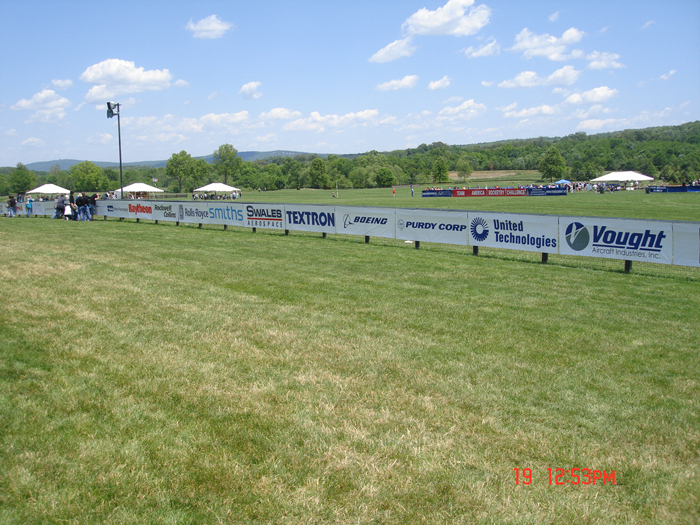 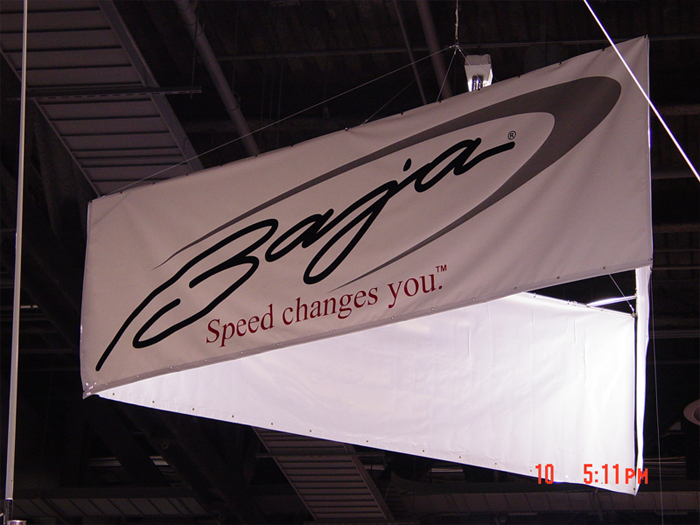 Big, bright banners give high impact promotion at low budget cost. 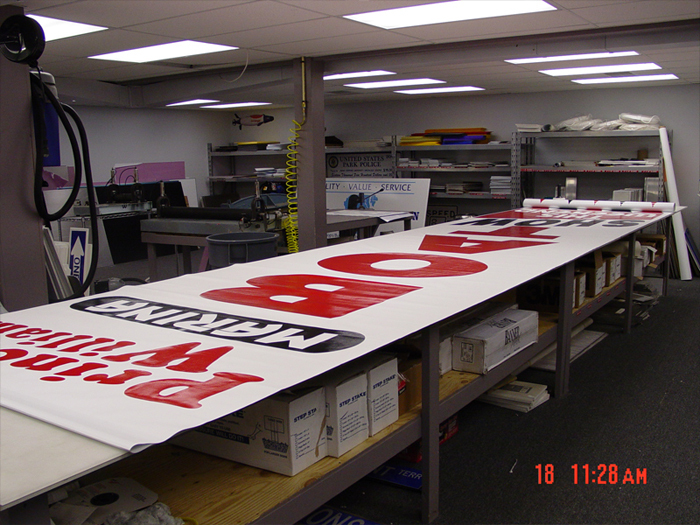 These great attention-getters are especially well-suited for short-term use, annual event reuse, or for outdoor advertising in high traffic area. 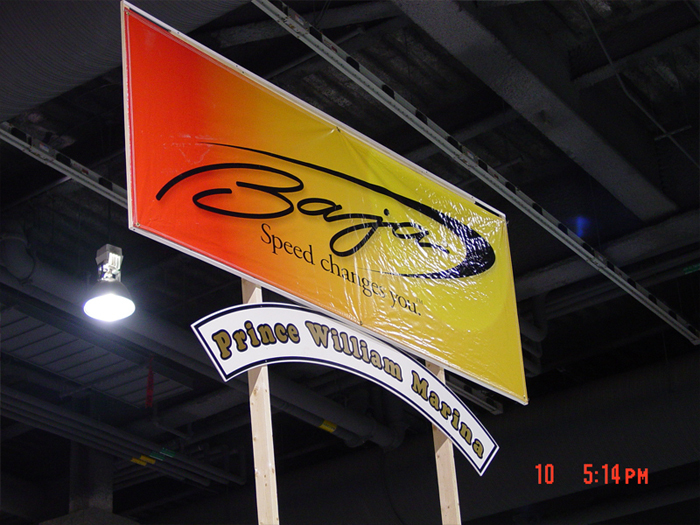 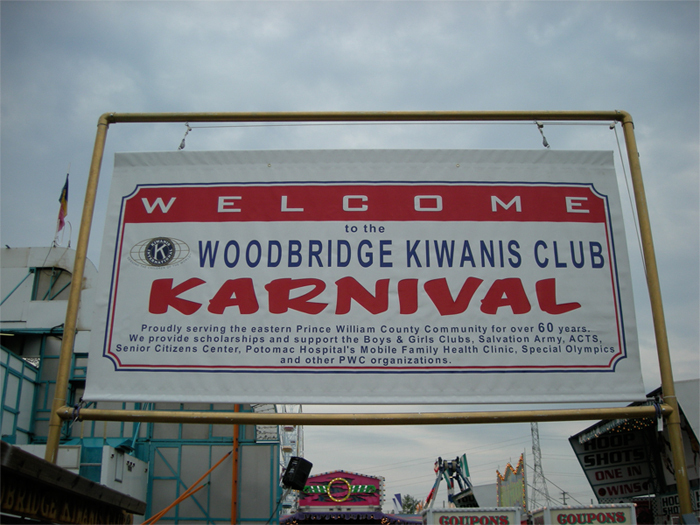 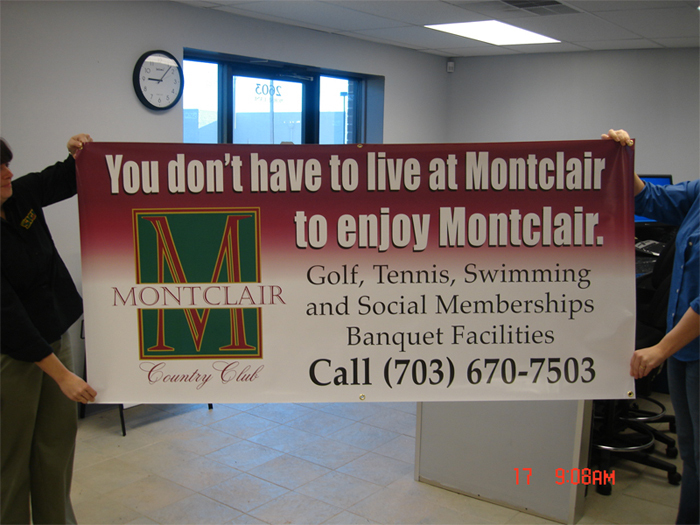 Our top quality banners are durable in any weather and are completely finished with grommets for easy hanging.